Click here to read a personal interview with Ben Whitley. The Whitley Law Firm is a family affair—in all the ways that matter. 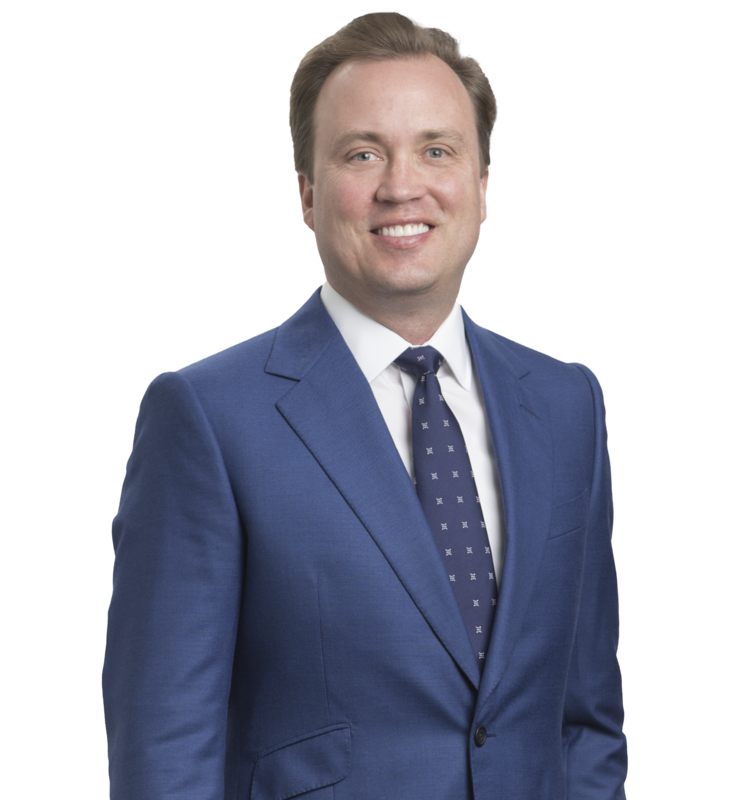 Partner Ben Whitley works with his father and brother to create a formidable force when representing clients. After all, helping injured individuals—people who have the deck stacked against them when fighting corporations—is why the Whitleys got into the business in the first place. 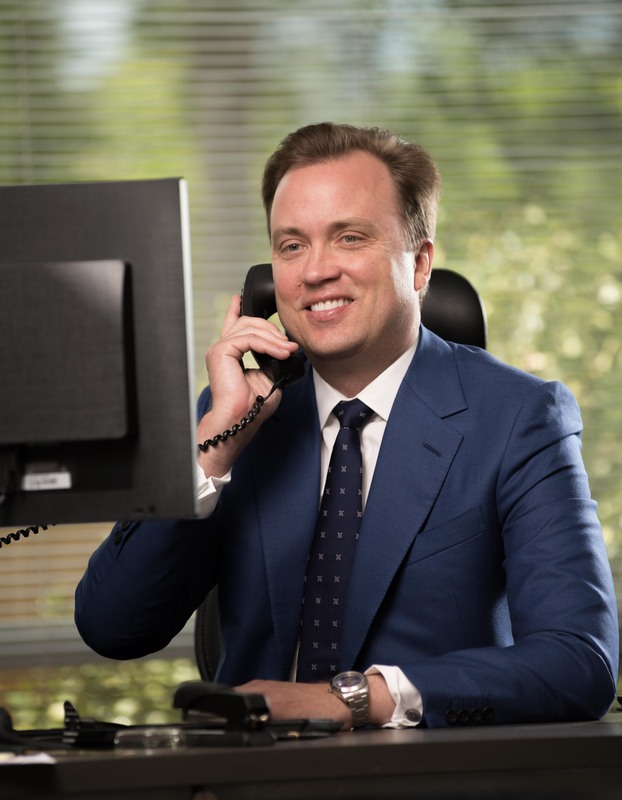 “Every case proceeds from a position of strength or we don’t proceed at all,” says Ben, who has worked in personal injury since day one of his legal career, more than a decade ago. “I cannot let them down. I don’t skimp on details, because it’s the details that matter.” In addition to personal injury, Ben regularly handles workers compensation, medical device and drug claims, and pharmacy malpractice. His approach to winning cases? Prepare, prepare, prepare. “In order to tell my client’s story to an insurance company or a jury should it come down to it, I need to know about the effects of their injury, but also their life, their work and their family,” he says. “I cannot do this unless I’m prepared—and I’m prepared to hire the best experts to help my client. We are fighting for them, and we are making sure they are being heard.” In fact, communication may be what clients remember most about Ben. “Every client has my direct number, and when they call this number, it rings right to my desk. My clients can schedule as many appointments as they like. I work for them.” Beyond his penchant for communicating with clients, Ben is also a commercial certificated pilot accessible to help those injured on the ground or in the air. Find more about Ben and his background and passion here.